It's been quite a while since I've blogged recently. 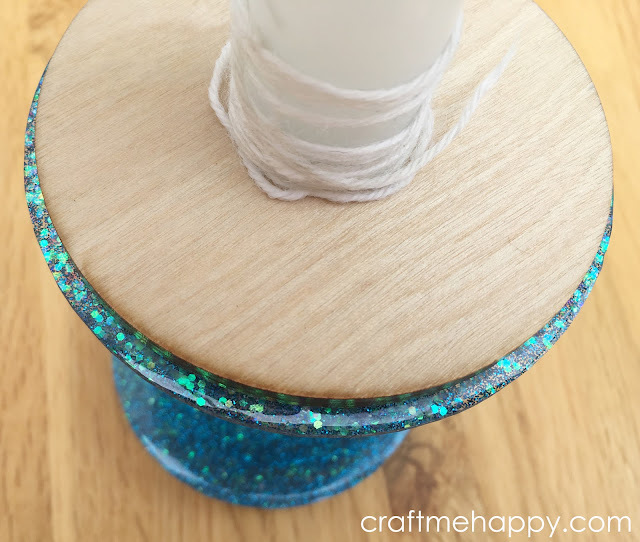 I'm constantly making and crafting, but not everything I do seems to warrant a blog post. I'm not really a "work in progress" kind of girl; I much prefer reading blog posts that are much more informative and complete, but I've been asked for a few images of my Electric Eel Wheel bobbins so here they are! I've been playing a lot with my Electric Eel Wheel and I'm still loving it. 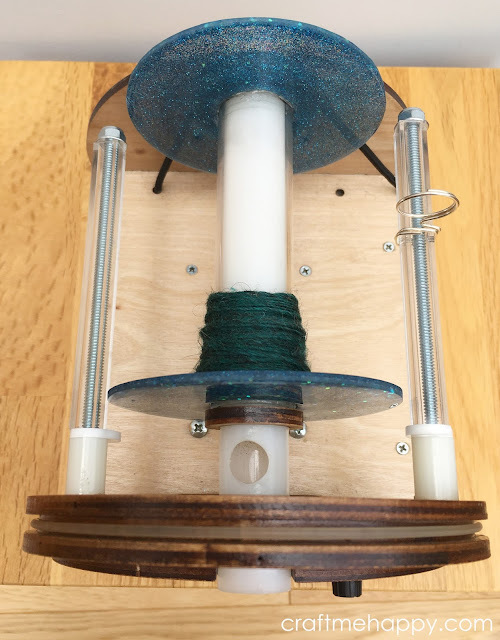 Like everyone else I was only able to get 3 bobbins for it on the Kickstarter and inevitably there came a time when I needed more. 3 bobbins was never going to be enough now was it?! 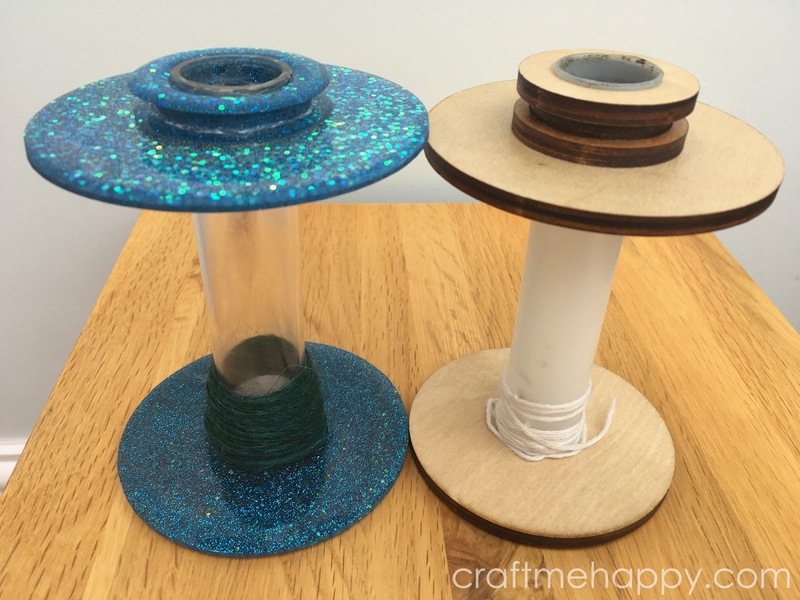 So when it came to buy more I priced them up and it was going to cost me more in shipping and import duty to the UK than the price of two bobbins themselves. So of course I decide to try to make my own. I used layers of glittery Ice Resin for the ends which looks amazing but it's not the perfect option. It's summer right now and when I came to use my Ice Resin bobbin I found that the end had distorted somewhat and needed heating in hot water to return it back to original shape. So not ideal. My Perspex and resin bobbin looks great on my wheel and complements the square Perspex flyer arms that I added beautifully. It's also turned out a bit bigger too. 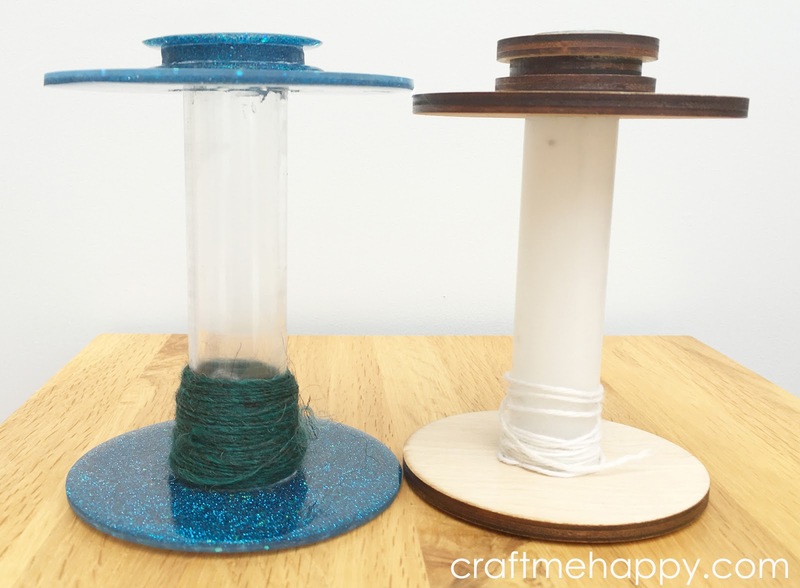 The central bobbin core is 3mm bigger but the bobbin ends are 6mm wider and the area on the bobbin length for the yarn to fill is 8mm longer. Although perfectly useable, it's still a prototype. Once I find a better resin that doesn't flex at UK summer room temperature I'll post a step by step tutorial. You may be able to find 3D printer files online. You might find a local public library or school with a 3D printer set-up. I'd think you'd just want to print the ends and find a pre-made tube, like you've done with your bobbins. I love that he's providing opensource files.